AFO RADIO - 1000 Cars and Counting! 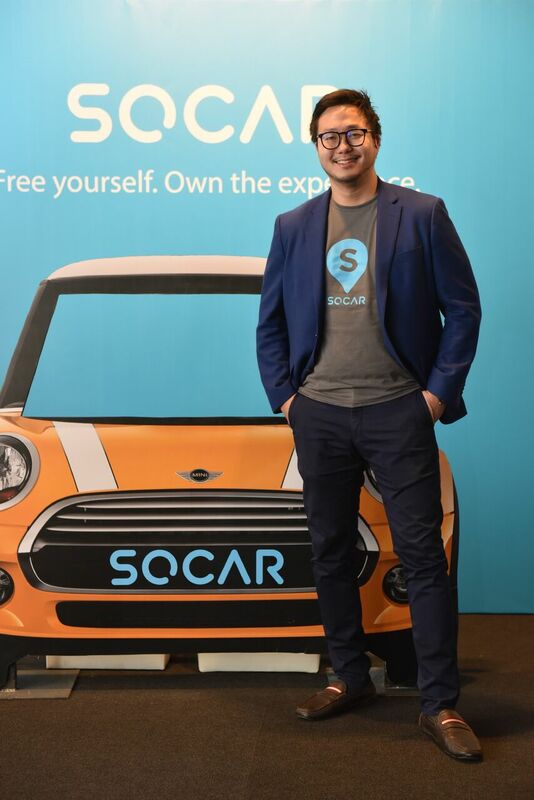 Malaysia’s leading car-sharing application SOCAR, ushers in the new year with a crowning achievement of a fleet of 1000 cars and an expansion to the northern region. SOCAR is now available within Klang Valley, Johor Bahru and Penang in over 500 zones with more than 15 car models for members to choose from. Launched in January 2018, the car-sharing company from South Korea made its way to Malaysian shores - the first country to benefit from SOCAR’s expansion. In 2018, SOCAR truly transformed the mobility paradigm in Kuala Lumpur’s urban landscape by bringing its own brand of “multiflex”transportation to the Klang Valley. Since its Malaysian inception, SOCAR has focused on offering accessibility and convenience to Malaysians who want to enjoy the benefits of car-sharing. Over the last year, more Malaysians have been exploring the concept of car-sharing as seen in the growth of SOCAR members of 20 times and the facilitation of more than a million car-sharing hours. “In 2018, we saw the adoption and growth of car-sharing in Malaysia. This year, we are looking towards a rapid expansion as we would like to extend the multiflex lifestyle to more people in the country. We want to provide the public with an affordable and flexible option for a car or a second car, hence we have invested in more car models to suit different preferences and needs. In addition, we have started off the year by expanding to Penang with more cities in the pipeline in order to increase our accessibility and offer greater convenience to Malaysians who want an alternative to car ownership,”said Leon Foong, CEO of SOCAR Malaysia. As of 1 February 2019, SOCAR will be available in one of Malaysia’s famous food havens, Penang. Upon launching, SOCAR will have 50 cars available in Penang located in 21 zones throughout the island and mainland. One-way drives will be available for those who wish to travel from Kuala Lumpur to Penang for business or for a weekend getaway. In conjunction with the launch, multiflexers will be able to enjoy complimentary one-way drives from KL to Penang from selected one-way zones. The promotion will be available from the 16th to the 31st of January with the promo code “PENANG”. Members will be required to drop the car off at any SOCAR parking zone in Queensbay Mall, Penang. 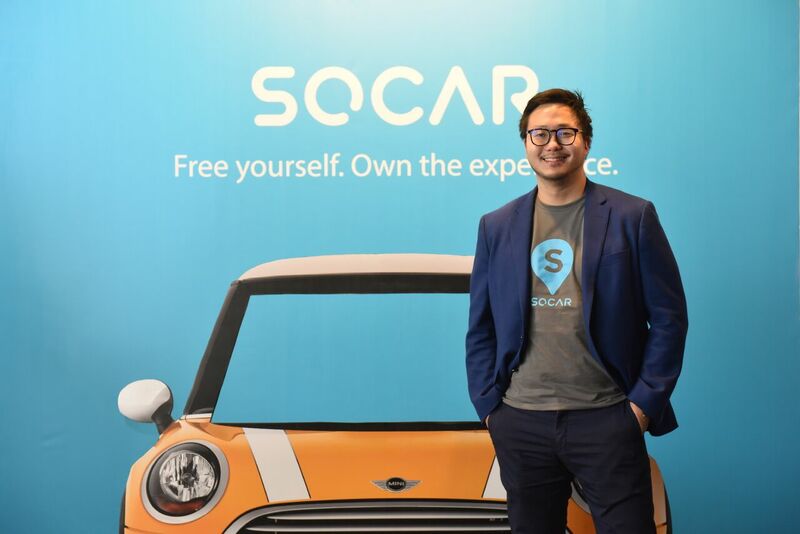 SOCAR Malaysia is the company’s first overseas expansion and aims to give people the convenience of driving a car without the commitment of owning one. With its mobile application, SOCAR will make car-sharing convenient for everyone by allowing members to book and unlock cars on its platform with just a few taps. All cars on the SOCAR platform are keyless and prices are inclusive of petrol and insurance (comprehensive and personal accident coverage). 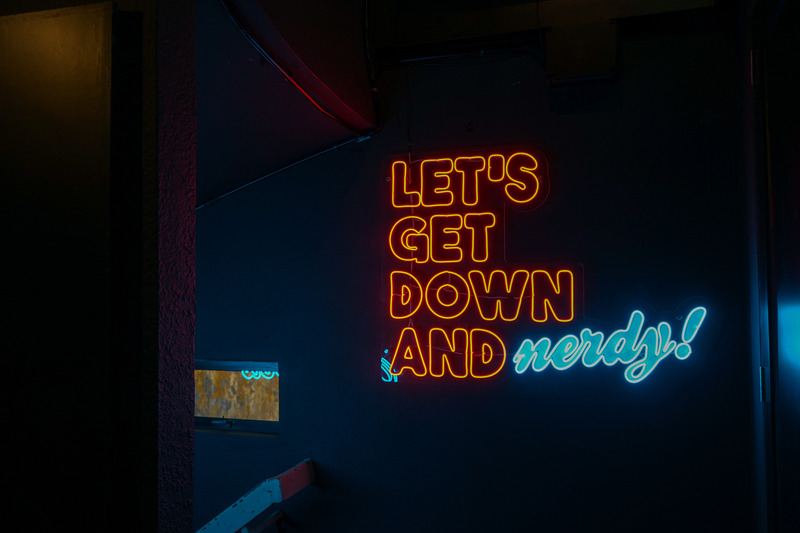 Over the next 12 months, the company aims to grow their fleet to over 2,500 cars and bring the convenience and joy of car-sharing to hundreds of thousands of members across Malaysia. Multiflex: Having multiple transport options to get from point A to point B at the flexibility of when you need it.